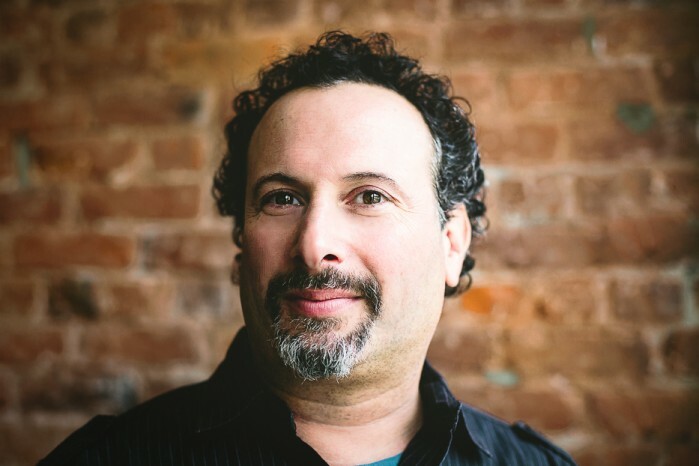 This week on Version Control, Obi-Wan-like Managing Partner Sandy Fleischer shares his extensive knowledge from 6 back-to-back SXSW Interactive trips, as he embarks on number 7, to the SX virgin, Creative Director, Jackson Murphy. 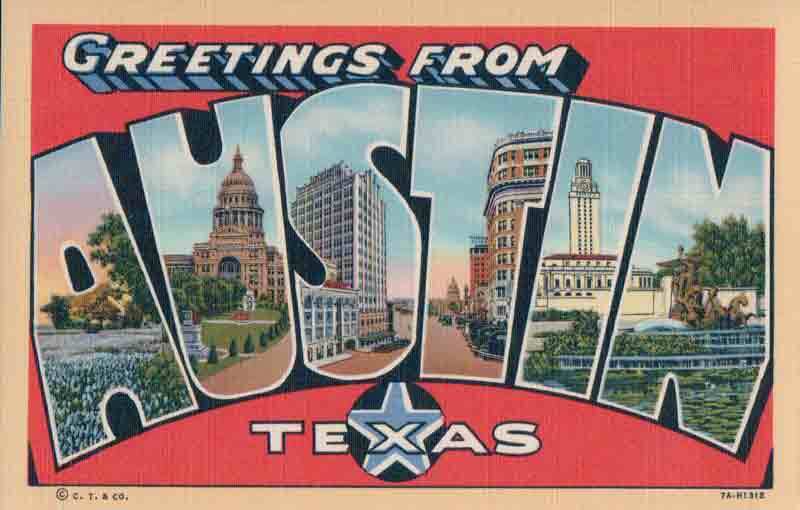 In this episode, we go deep on the wonderful world of Austin, Texas and SXSW 2016. 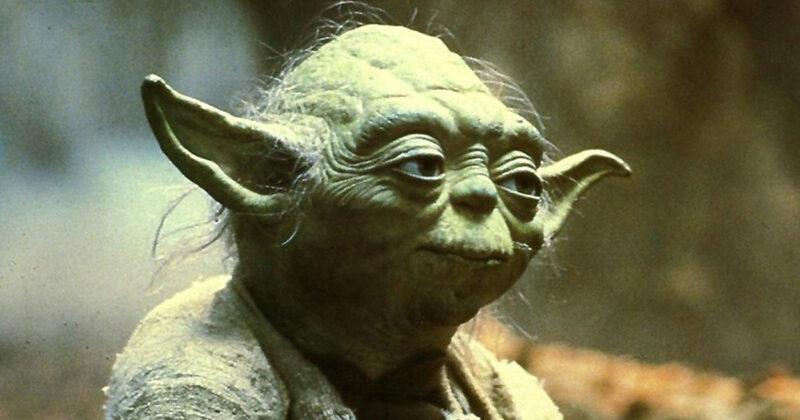 Does Sandy look like yoda? You be the judge. What’s the right mindset for optimizing your SX adventure? How to adopt a zen-like state and learn to love SXSW. Do you call it SX or SXSW? The wild west of VR. Where to get the best BBQ? Panels or no panels? Plus some of Sandy’s favourite SX Moments over the years. Where else in the world do you see: "Social Media for Sports Mascots"